Are you having problems with the oil furnace in your Saratoga, NY home? Don’t go through another cold night without a reliable, efficient oil furnace. When you need a new oil furnace installation, count on the heating contractor people turn to for all their winter heating needs – Family Danz Heating & Cooling. We provide our customers with some of the most trusted brands on the market today, as well as professional oil furnace installation by our certified technicians. 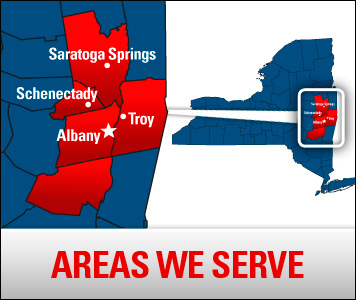 We’ve been treating customers in the Saratoga, NY area like family for more than 30 years, and we want you to trust us with your heating needs as well. We not only provide expert oil furnace installation, we also do so with courtesy, honesty and professionalism. Family Danz offers Saratoga, NY residents the best oil furnace installations and much more. Family Danz wants to provide your professional oil furnace installation. Call us at (518) 427-8685and we’ll be happy to assist you.